1) I’m going to Haven! Are you? Here’s a link-up for all those who are going. I can’t wait to meet everyone! 2) I love to hang out with friends, and what better time to hang out than SUMMER?! Each Friday all summer long I will be inviting some of my bloggy friends to hang out with me here at House of Hepworths. I can’t wait to introduce my amazing blogging friends to you! I’m kicking off my summer hanging-out-friendship-fest with Thrifty & Chic. Stop by this Friday and find out why I think Alicia is pretty darn cool. 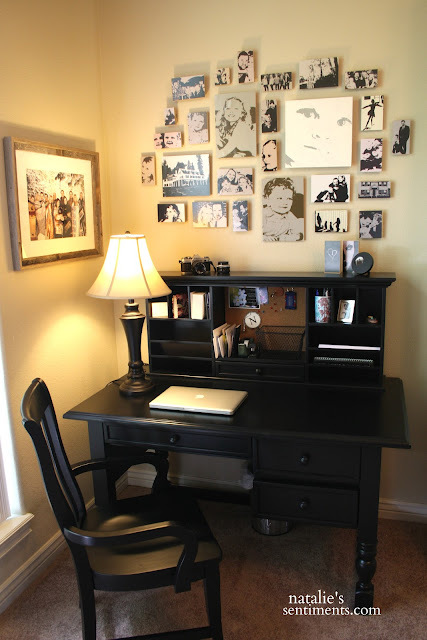 I love this modern art display from Natalie’s Sentiments. 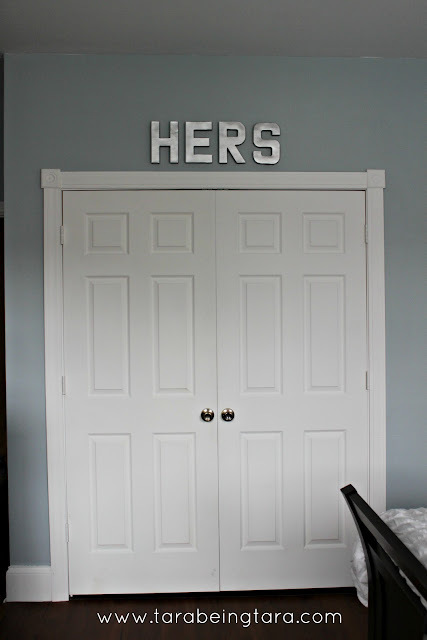 She DIY’d it and shares how to make one of your very own. Decorating Cents made some fab curtains out of a shower curtain. Super clever! Ahhh, I LOVE these hair bows from Interstosity! You’ll be amazed at how easy they are to make with her easy to follow tutorial. Once again, Tara Being Tara knocks my socks off with knock-off anthro letters for her closet (she made some for “his” closet too). 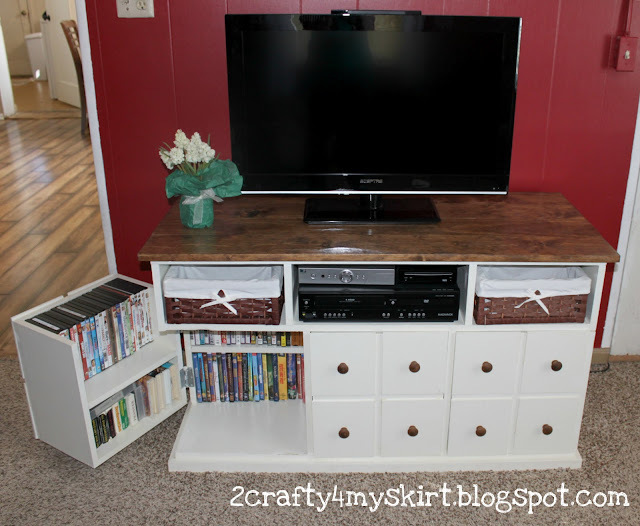 2 Crafty 4 My Skirt made this amazing apothecary tv console and even shows how to make one. I’ve seen this featured all over the place, but I just had to show it off as well. 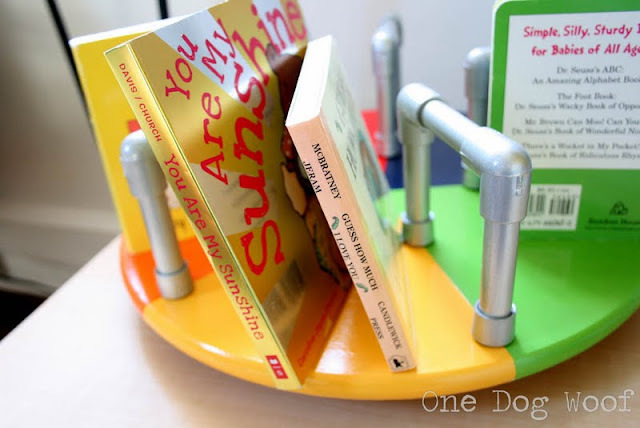 This Merry Go Round Bookshelf from One Dog Woof is too cute for school. 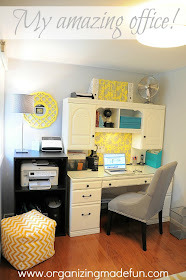 Organizing Made Fun redid her office and it looks fab! Check out all her cool little organizing tips mixed in. Free Stylin’ is the shiznit and recovered her boring ottoman into this tufted zebra awesomeness. Monkey See, Monkey Do! turned bottle caps into magnets. How fun are they?! I LOVE love love this free printable from The Scrap Shoppe. It is so cool! Thrifty & Chic made some jewelry organizer shelves that are pretty darn cool. I’m always on the look out for good jewelry organizing solutions and this one is great. These mini knock-off Mason Jar sippers for your little tikes are just too cute for words. See the tutorial over at Stay at Home-ista. You have the BEST parties!!! 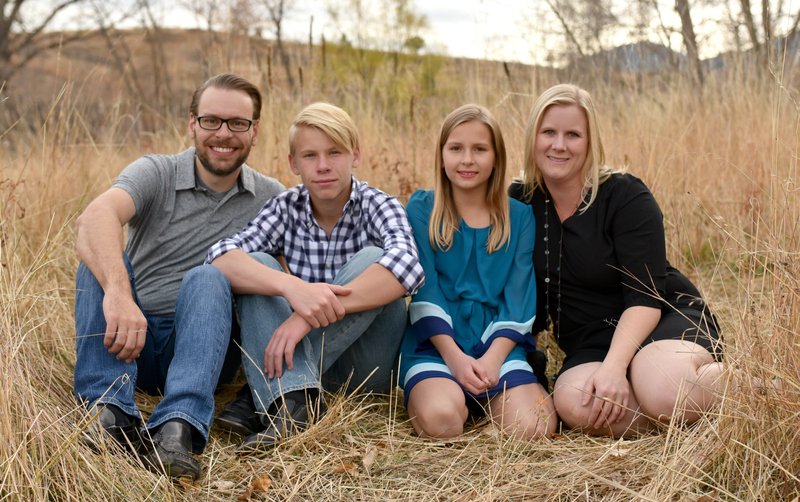 Thanks for the feature, Allison! I noticed that Pinterest dropped some of my followers too. I was wondering what was up with that? Thank you for hosting and have a wonderful week. Thanks for hosting the party! I thought that pinterest had dropped some of my followers too. I don’t really mind, at least not until they make private boards. Thanks so much for hosting – It’s so appreciated! Allison, thank you for another great party! Have fun at Haven! We’ll be at EVO but Haven is on the list next year (: TFH!! Have fun at Haven. Thanks for hosting this week. Thanks for host such a great party!!! I linked up my Surfboard Pallet Art this week! Thanks for hosting Allison!! Have a fabulous weekend and see you next week! Hello! First off, I am an idiot. I linked up my Tasty Granola in the DIY Section on accident, and then added it to the correct section. I’m really sorry! I wish I could delete it for you, but my internet hands are tied. At any rate, I was making homemade yogurt, so naturally had to make some Simple Tasty Granola (#59 in the recipe section, #165 in the projects section-delete that one if you can!). Using Agave Nectar, some oats and a few nuts, I have a yummy treat waiting for me every morning. Hope you enjoy my recipe! Thanks for hosting the party once again. Have a great week! Wow!!! thank you so much for hosting this party!! Thanks for featuring my curtains! Thanks so much for hosting and have a good time at Haven!! Thank you so, so much for featuring my knockoff mason jar sippers! I’m super excited and can’t wait to keep using them for future parties! I love your party each week, thank you so much for hosting! I’m not going to Haven, but I live here in Atlanta 24/7/365! Let me know if you need the scoop on gluten-free options! Thanks Stephanie! I appreciate the offer. Fortunately, I’ve figured out that it’s not gluten that bothers me, so I’m eating it again! It’s been such a relief! Thank you for featuring my hairbows! I was out of town last week and didn’t see this til today. Thank you! Thank you!! So I’m FINALLY catching up on my blog roll… thanks for the feature!!!! Love your blog, as always!